The American Studies Program at Willamette University concluded with the annual Closing Ceremony on Friday, Dec. 14, 2018. Certificates were handed out to all 117 students who successfully completed the program. Thirteen students were also recognized for academic achievement and/or various awards recognizing Bearcat Spirit and Most Inspirational Student. 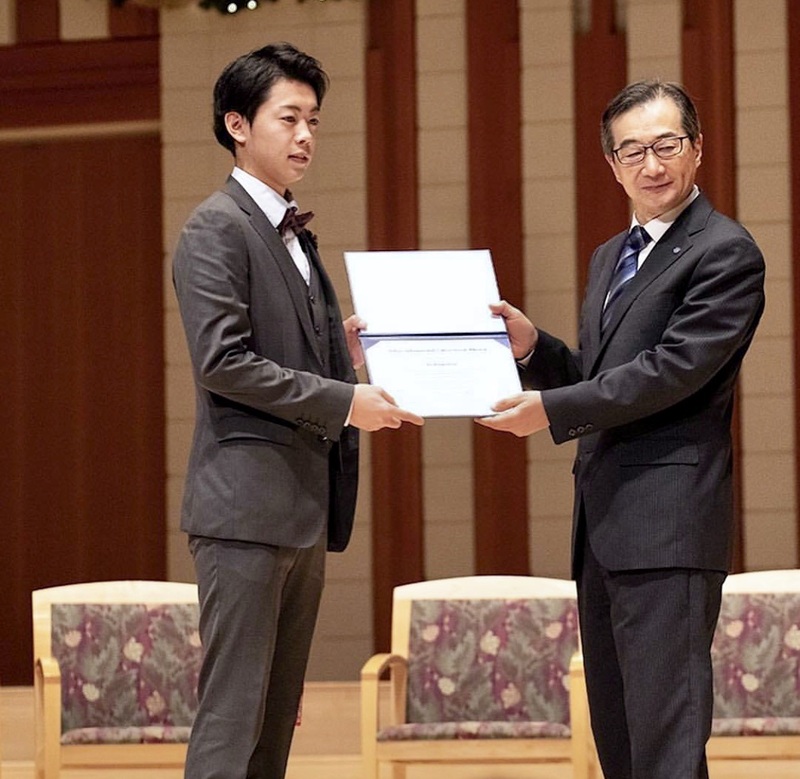 The Most Outstanding Student award went to Taiga Hakoyama. This class of students arrived for the American Studies Program at Willamette University on February 5. This program offers students the opportunity to take classes at TIUA and WIllamette University, as well as participating in various activities throughout the year, such as volunteering with local charities, getting to know community members through the Tomodachi "friendship" Program, and interacting with Willamette University students as roommates and friends. We are expecting 97 students for the 2019 program, with students arriving February 4. If you'd like to be involved, consider participating in our Tomodachi Program!